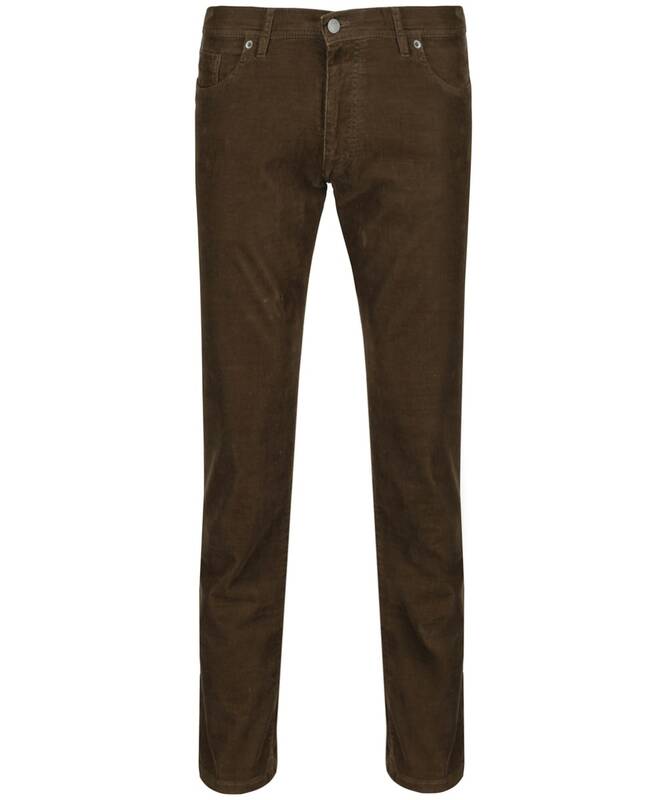 Add a touch of country styling to many of your favourite Men's Alan Paine Rami Five Pocket Corduroy Trousers, offering you a luxurious stretch needle cord trouser you are sure to love! 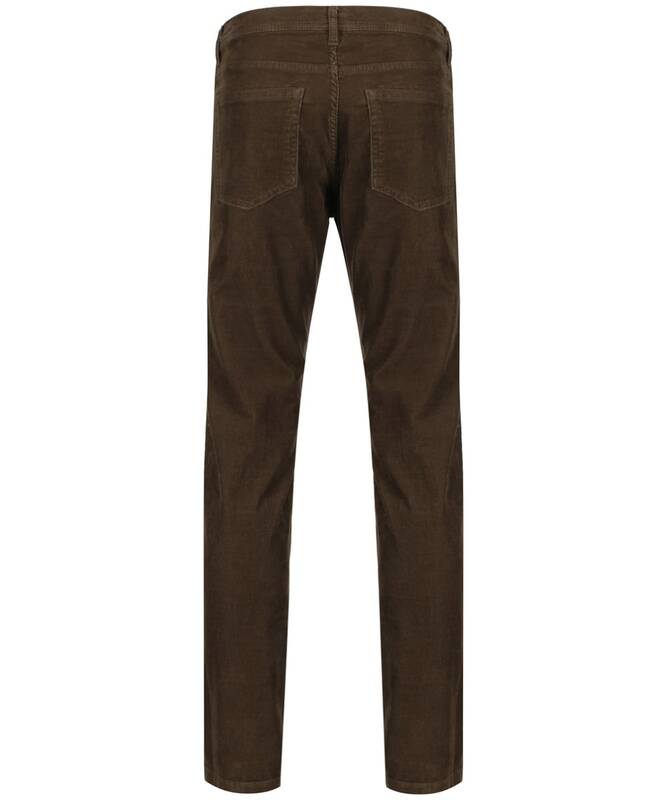 The classic five pocket jean styling is perfect for completing your casual look with ease this season and beyond. 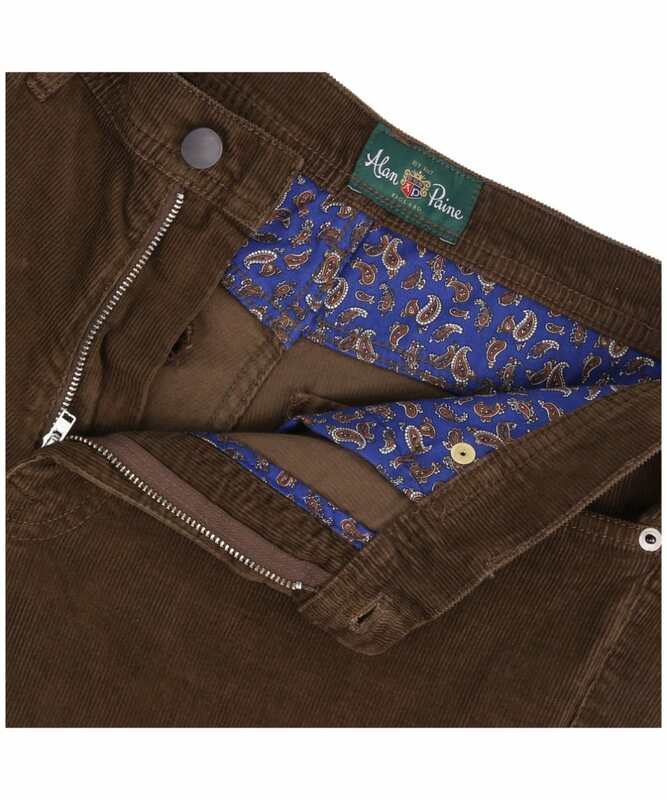 These trousers have been finished with an attractive paisley lining to the internal waistband and pocket bags to offer you added touch of stylish detailing.